JD Sports launch World Cup of Trainers! 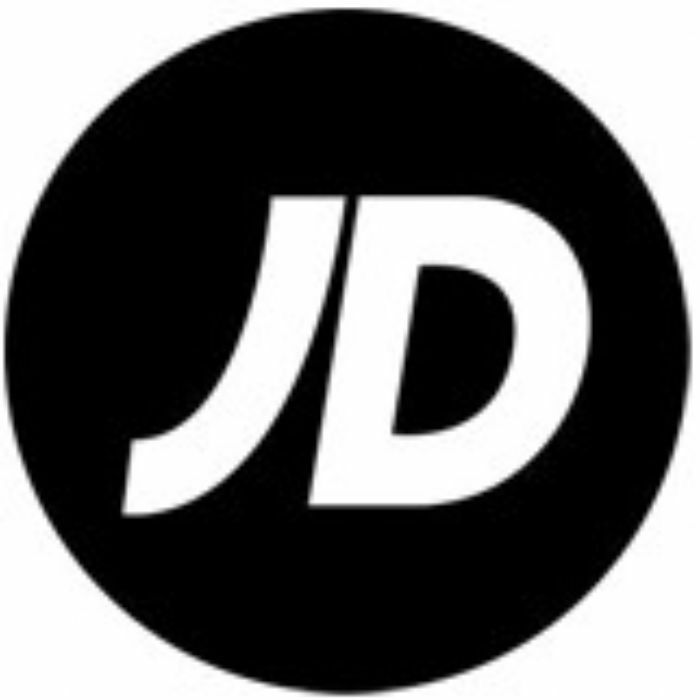 The World Cup is here and JD have decided to take their own spin on it, as the King of Trainers there was only one thing this could involve... the freshest footwear about. So they bring to you the JD World Cup of Trainers!